Since the end of 2011, the Czech Republic´s GDP is declining. In the third quarter of 2012, the Czech Republic´s GDP shrank by 0.2% compared to the previous quarter. 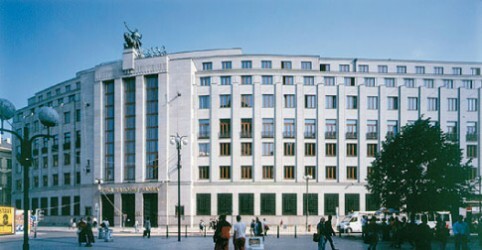 Compared to the third quarter of 2011, the Czech economy shrank by 1.2%. In the second quarter, the Czech GDP fell by 1.0%. As a result, the economic crisis deepens further.